Moore’s Law is an observation that the number of transistors in a dense integrated circuit doubles roughly every two years. Coined about 1970, it’s held relatively true since then, and along with this doubling, price drops significantly as well during that period. 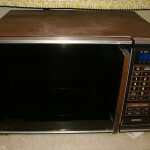 This has meant a rapid growth in consumer electronics and products over the last few decades, at prices most in the developed world can afford. Never before in recorded history has technology changed so quickly and fundamentally altered the way we live our lives as it has in the last 50 years. Literally by the year and even month, it continues to change at an ever-increasing pace. Mr. Moore pretty much hit the nail on the head but I wonder if he imagined the implications it would have on the average Joe’s life? 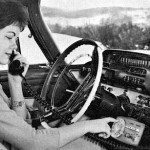 Technologies most of us take for granted and use daily like email, were not in widespread use just 20 years ago. In 1994 when I set off to backpack around Australia for a year, I’d never heard of email and anxiously visited the General Post Office in most major centers to see if there was a prized piece of correspondence waiting. 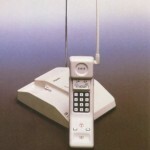 This is how most of the world managed intercontinental communication just 20 years ago. What a leap forward we’ve made! I clearly remember my parents having a fight the day this large and heavy beast made its way into our home. My dad was enthusiastic and marveled at how it could quickly heat food items. My mom wasn’t so sure, thought it may cause some health problems and saw no reason to drop her long-standing allegiance to our traditional oven. 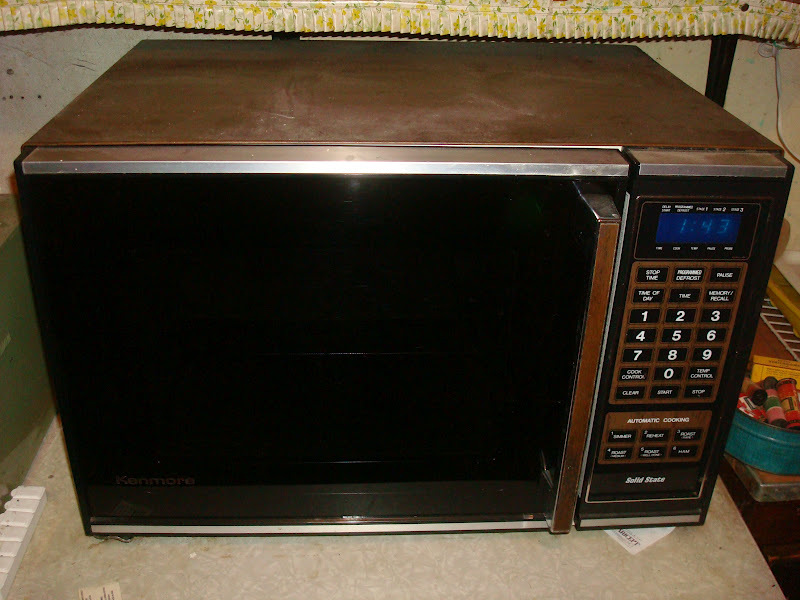 Reduced mealtime preparation quickly made her a fan of this odd oven that didn’t emit heat, quickly won our hearts and has been a fixture in most homes since the mid-eighties. 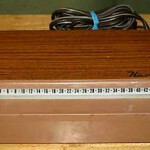 This was true space-age technology and it was in our house! 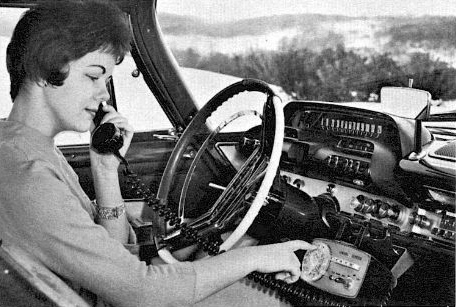 I remember the setup, my dad dutifully reading the manual from front to back (as you did with electronics in those days), then the first call being placed. Connection, sentence uttered, and a response – it worked! It sure was cool to walk around the room when talking, but take it one or two rooms away from its base and fuzz started clouding the signal and it wasn’t quite as useful. But then again, why would you need to ever go much further than the other side of the room with a phone? This was awesome! 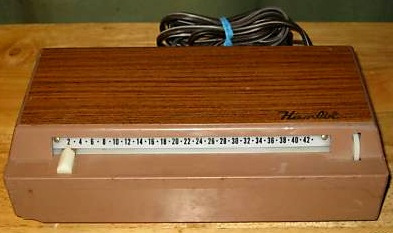 It was a flat, long, brown box with a series of numbers from 1 to about 30 and an arrow-shaped slider that you moved in front of the channel you wanted to watch. And it changed the channels our bulky TV that was built into a decorative wooden box, without getting out of your chair. Wild! Then the dog chewed through the cord, dad taped it up, and we waiting another 15 years until cords weren’t needed. Man was it cool. Not only did I have a bike and skateboard for cruising my ever-expanding universe, but now I had sound for the ride. 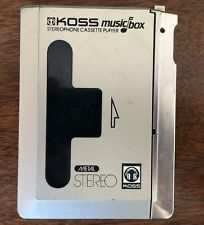 My Koss cassette player and headphones were about the coolest thing I’d ever seen or had and became as much a part of my day-to-day outfit as underwear. Suddenly people everywhere were donning headphones and nodding their heads as they went about their business. Slick. Tron and Star Wars were my first two rentals. I’ll never forget how incredibly cool it was to go that video club (you had to buy a membership to rent in those days), browse their selection of boxes and bring movies home. This was an event. 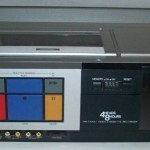 You’d have friends over for sleepovers, parents invited neighbors for ‘Movie Night’, and our JVC’s wired-remote enabled one to avoid getting up to push its oversized, colored buttons. And you could record shows – an entirely mind-blowing universe was opened! It was 1999, I’d recently moved to Thailand and was dreading the exorbitant long distance charges to call my parents back home. 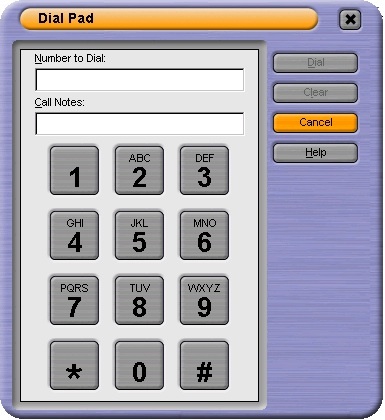 On came a program I read about called Dialpad. It promised free computer-to-phone calls and I couldn’t conceive how that could be. 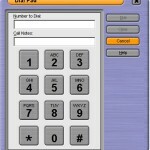 Enter the parents’ digits I did, hit ‘Call’ and low and behold I was connected. It wasn’t a great connection but it was indeed a free call. This surely couldn’t last forever I thought! I could relate to all of those! My friend had that remote and I loved how he would slide the selector all the way back to the beginning in one fell swoop! 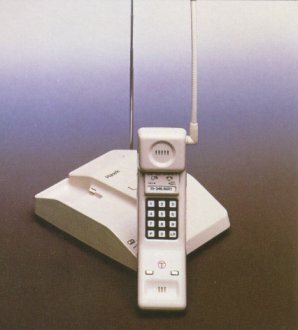 Cordless phones were awesome and a huge step up from the rotary phones we had. I remember when my Dad called to say he would be home from work in 10 minutes and asked if I had taken in the garbage cans. I lied and said yes, and then went out to grab the cans. My Dad was standing by the door with his new cell phone in his hand. Busted for lying but we had a good laugh. Glad you got a kick out of it Jay. Some of those items are iconic and I find it amazing/funny how well I remember them. Thanks for reading! That’s awesome man, good roundup. I remember my old yellow Sony Walkman that I got for Christmas (the one with the front panel that would flip down) WITH the new Tears for Fears tape! I remember thinking “There’s no WAY this type of technology can get any smaller!” Similarly, I remember holding my first CD – it was Copperhead Road by Steve Earle. 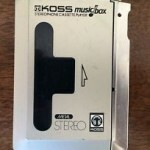 I was just mesmerized by the shiny silver color of it, wondering what kind of digital mysteries it held. So quaint. Nice comment and glad you enjoyed it. I felt there was something from my childhood that needed channeling. I had that same Walkman and remember being transfixed. Later in life when I got a Minidisc player and could move songs around on it I also thought it couldn’t get any better. Ah, times they are a changing and we’re getting older. Thanks Greg for reading and the comment!